Astonishingly trippy 70s spaced-out fantasies featuring Robert Mason. A dynamic mix between super groovy cosmic waves and solar funkadelic improvs. Before to form Stardrive Mason gained a solid musical background in composition (Julliard Schools / Princeton Electronic Music Center). Stardrive is the result of his own and very singular musical experiments / discoveries in contemporary electronic pop music. 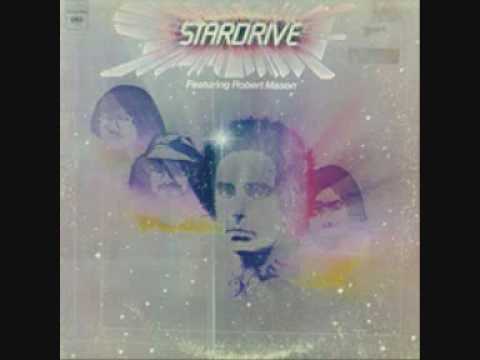 Stardrive - Funkascensions. Classic funky fusion with 2 ARP 2500 synths. This is Robert Mason's second album. By this time he was recording for Columbia records, and a member of Blood, Sweat & Tears, appearing on their Mirror Image album. It's likely his BS&T association that led him with a contract with Columbia, rather than continuing on with Elektra. 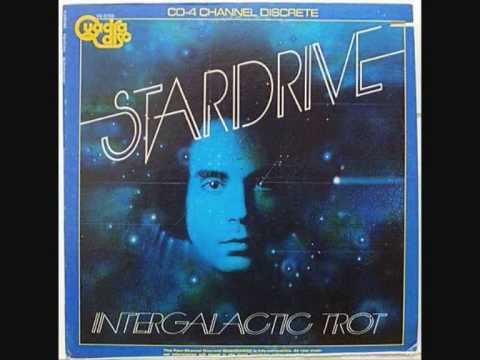 Many of the same musicians that appear on Intergalactic Trot are still present, but not Steve Gadd or Michael Brecker. Unlike the previous album, this one's all originals. Like Intergalactic Trot, it's a strange mixture of spacy sci-fi electronic music, funk, fusion, and prog rock. Again this album is full of wonderful, intense playing, with three different "Ballad" pieces that are just simply mellower pieces to calm you down after the intense playing. Also the music can seem cheesy or gimmicky to many, like Mr. Mason's custom made Stardrive synthesizer (consisting of parts and even keyboard taken from an ARP 2500 synthesizer as well as other parts, including what looks like a knob taken from an EMS Synthi A or VCS-3). But for me that doesn't bother me. 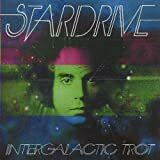 Given what he was capable on Intergalactic Trot, he obviously didn't change the formula that much (other than no covers of other people's songs here), so if you like what's done on Intergalactic Trot, no reason not to like this album. Not to everyone's taste, I admit, but I like it. 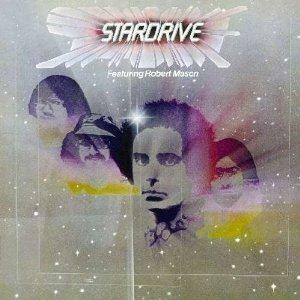 Stardrive was the name of a custom-made synthesizer made by Robert Mason. It looks like a cannibalized ARP 2500 (in fact, he did cannibalize an ARP 2500, as parts of the synth are undeniably ARP 2500) with a bunch of unidentifiable stuff. Of course he was frustrated at the monophonic limitations of synthesizers in 1973, so he developed a prototype polyphonic synthesizer (of course, the synth industry had to pay attention, because polyphonic synthesizers started making themselves available to the public in the second half of the '70s). 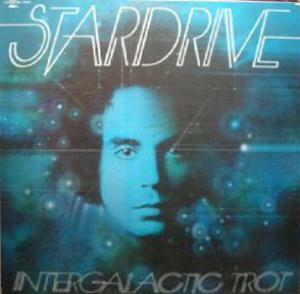 I found a cheap copy of Intergalactic Trot, I was rather amazed how glossy the cover is for an American LP. Here Robert Mason hires some jazz musicians (Michael Brecker and Steve Gadd are the ones I recognize) and puts the Stardrive synth to work. The original material is nothing short of great. I've heard comparisons to Rundgren's Utopia, and I guess it does, minus vocals, as there are none to be found here. I could do without his take on "Strawberry Fields Forever", though, it sounds like one of those cheesy Moog takes on the song, although his take on "I Want To Take You Higher" is much easier for me to take in. I love how some of the music really soars, some of it a bit cheesy, no wonder one can easily dismiss this as a gimmick (showing off a home-made prototype polyphonic synth), but I'm glad to have bought this album. 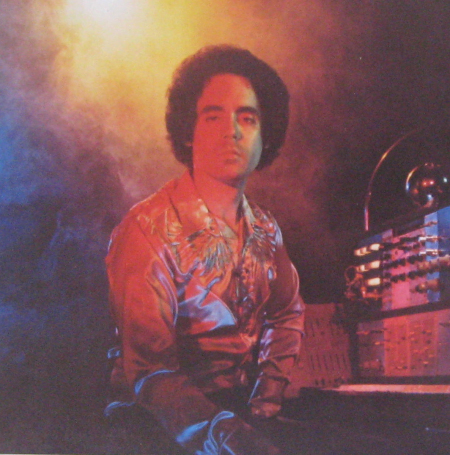 Stardrive was a short-lived project created by keyboardist Robert Mason in order to present his multi-voiced synthesizer.As stated on the LP ''...Robert Mason has built the worlds first multi- voiced synthesizer that can be played like a real keyboard instrument with full chords and tonal clusters. ''.For that reason he composed the album ''Intergalactic trot'' back in 1973,released on Elektra,where he was helped by session musicians on bass,guitars,drums and saxes,among them famous sax player Michael Brecker is the most recognizable figure. The all instrumental album opens with ''Rushes'',a complex keyboard journey with a fast tempo and many changes,followed by a weird cover of The Beatles' ''Strawberry Fields Forever'', fully-synth oriented with this light symphonic feeling. ''Stardrive'', closing the first side of the LP, is quite remarkable.Sort of a complex TODD RUNDGREN'S UTOPIA with occasional GENESIS moog-styled loops in the vein of ''The cinema show'' with also a taste of Funk and jazzy guitars at the middle section.Many changes, dramatic passages and improvised keyboard solos complete a nice soundscape. 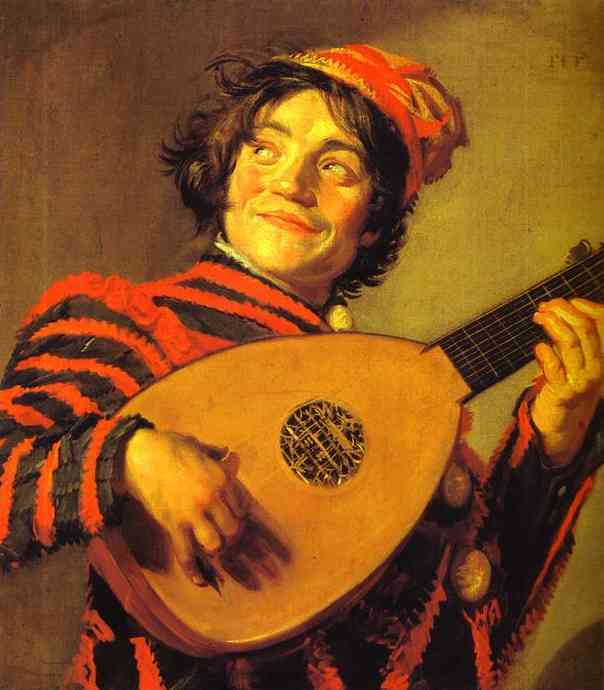 Side two will open with the pompous symphonic number ''Dr. Tandem'',again fast and furious music with nice synths but a bit cheesy at moments.With ''Want to Take You Higher'' Mr. Mason starts walking in the Jazz/Fusion territory,another rich composition with a Fusion-edge,while ''Everything at Once'' starts off like a romantic piece of Symphonic Rock,built around smooth guitar work and delicate synths to feature later jazzy guitars and free sax soloing.With the closing eponymous track,Stardrive step into Jazz-Rock/Fusion for good.And here Mr. Mason decided to leave some space to the rest of his team,though his synths are again dominant.Most notably to Michael Brecker,who's fiery sax follows Mason's synths almost throughout the whole track,while the rhythm section is again on a funky mood. I do not know what happened to Robert Mason's unique instrument,which sounds a lot like a mix of moog,polymoog and clavinet,but this album was a good introduction to his sound to say the least with a very rich and adventurous sound,which will be greatly appreciated by the keyboard fanatics of prog music.Recommended. It's sad to have to say that some listeners will find that `Stardrive' from 1974 is best enjoyed as something of a guilty pleasure! Probably too upbeat, kitschy and quirky to ever be taken totally seriously by us stuffy prog rock fans, the band played a very joyous kind of spacey, groovy electronic/fusion music that almost sounds like it could be Emerson, Lake and Palmer if they decided to release a funky instrumental album and have a sense of humour that didn't revolve around silly throwaway bouncers and sheriffs! Usually up-tempo, frequently keyboard based, there's almost the slightest Zeuhl sound even, due to the punchy bass playing and repetitive snappy drumming. There's plenty of kinetic jazz-fusion electric guitar displays too, and a drifting ambient quality to the deep-space electronica, all worked into extended improvised passages. Housed in a supremely unhip sleeve, with an almost day-glo image of the band on the front cover and a very 70's image of keyboard player Robert Mason looking the total mack on the back, the first impression someone would make of the LP is a disco album! Actually, even the vendor I bought it off assumed the same thing, looking at me with disbelief as I was buying it! However, closer inspection reveals it dates from 1974 (this even surprised me at first), and it luckily displays some talented musicians really giving it their all, while always retaining a sense of fun and positivity. It's very difficult to pigeonhole exactly what style Stardrive we're trying to align themselves with, as they seemed happy to dart all over the place! Although frequently keyboard driven like the experimental electronic artists like Tangerine Dream one minute, seconds later the band would launch into E.L.P styled fanfare moog explosions, ever changing guitar-driven dynamics like Finch, technical displays Brand X-style or a hypnotic Magma-like trance. There's a nice cool funk strut worked into the constant grooves, with thoughtful electronic textures to serve as a respite from the more attacking pieces. Despite sometimes sounding a little too upbeat or occasionally even a little campy (some listeners will find the album downright cheesy and annoying), there is no faulting the talents of the musicians on display here. If you see it for a good price (and you can probably come across it for a few dollars), why not take a shot on it? One thing it sure has going for it, despite the little influences mentioned above, is that the mix the band present on `Stardrive' makes it sound like no other prog LP! It's one album that always leaves me impressed and never fails to make me smile, with a good energy and positive cosmic vibrations all around!